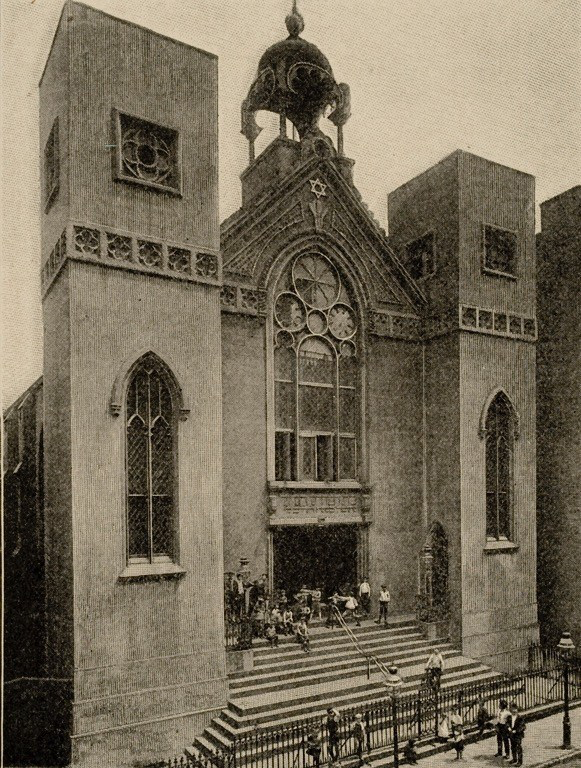 This synagogue was a striking example of Gothic Revival architecture and once housed the oldest orthodox congregation of Russian Jews in the United States. The congregation was founded in 1852 and has occupied the building since 1885. Originally built in 1850 as the Norfolk Street Baptist Church, it was sold to a Methodist congregation in 1860. Rabbi Jacob Joseph, the first and only Chief Rabbi of New York City, led the congregation from 1888 to 1902. Born in Kovno, Lithuania in 1848, he studied in the Volozhin yeshiva where he was known as “Rav Yaakov Charif” because of his sharp mind. He arrived in New York in 1888 to unite the orthodox Ashkenazi community under a single leadership. He helped to create a European-style orthodox community in New York, with a rabbinic leadership and a rabbinic court. Rabbi Ephraim Oshry (1914-2003), an internationally recognized scholar, led the congregation for 50 years. His son-in-law, Rabbi Mendel Greenbaum, served as Rabbi of Beth Hamedrash Hagadol. Through Rabbi Oshry’s remarkable efforts, it was designated a New York City landmark in 1967 after it was threatened with demolition. 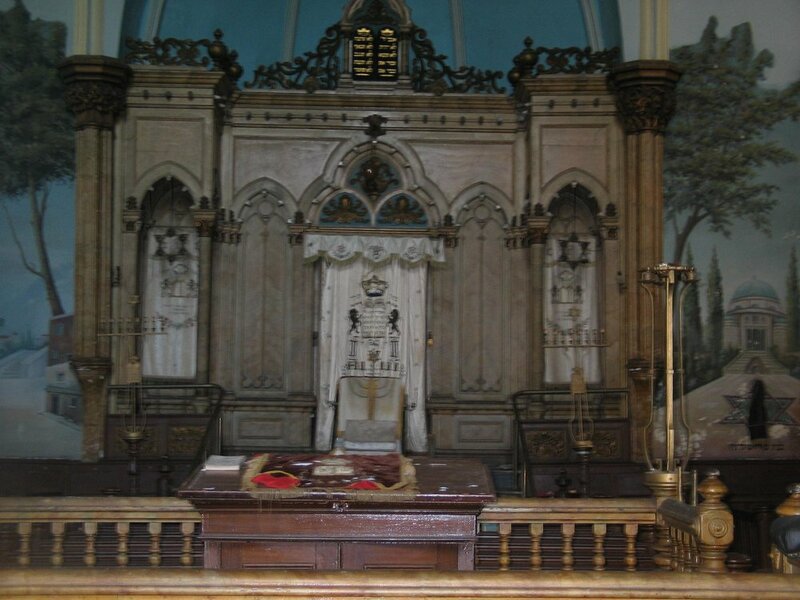 It was one of the first New York City synagogues to have received this honor and the first in Lower Manhattan. Rabbi Oshry was the religious leader of the Kovno Ghetto in Lithuania during World War II, whose inhabitants created for posterity a hidden archive of the ghetto’s history. This archive is the core of a major exhibit and companion book at the United States Holocaust Memorial Museum in Washington, D.C. The Lower East Side and New York City preservation communities were desperately working to restore the building to its original splendor, but there was a fire there on Mother's Day 2017, and the building had to be torn down due to instability.